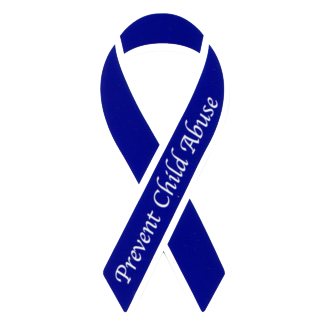 The Child Advocacy Program (CAP) at the Community Counseling Center, in partnership with Cane River Children’s Services (CRCS), will host several events April 24-30 to bring awareness to Child Abuse Prevention Month. Friday, April 27 – Wear blue to your workplace. Take a photo with your coworkers and post to the Child Advocacy Program’s Facebook page. Saturday, April 28 – CAP will be at the first Farmer’s Market of the season. Stop by the table and pick up a blue ribbon from 8 a.m. – noon. Monday, April 30 – CAP will be at Sweet Fruit Delights passing out blue ribbons and pinwheels from 3-5 p.m. Sweet Fruit Delights will also take $1 off their half-dozen chocolate covered strawberries. For more information, call (318) 214-4002.